Special Bonus Episode! Announcing Season Two of the Read Me Romance podcast! 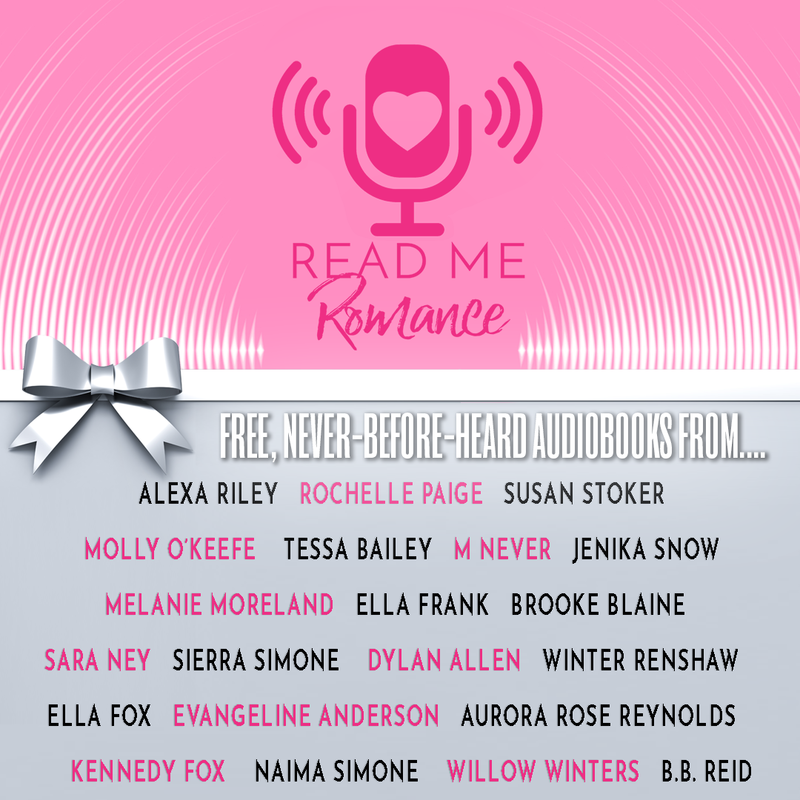 Listen to find out which amazing authors will be bringing you FREE audiobooks! A different author is featured every single week and you can’t get these hot, original stories anywhere else! Subscribe to the podcast now and never miss an episode. Read Me Romance is your happily ever after on the go!